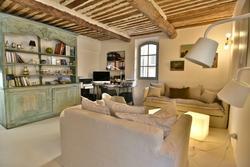 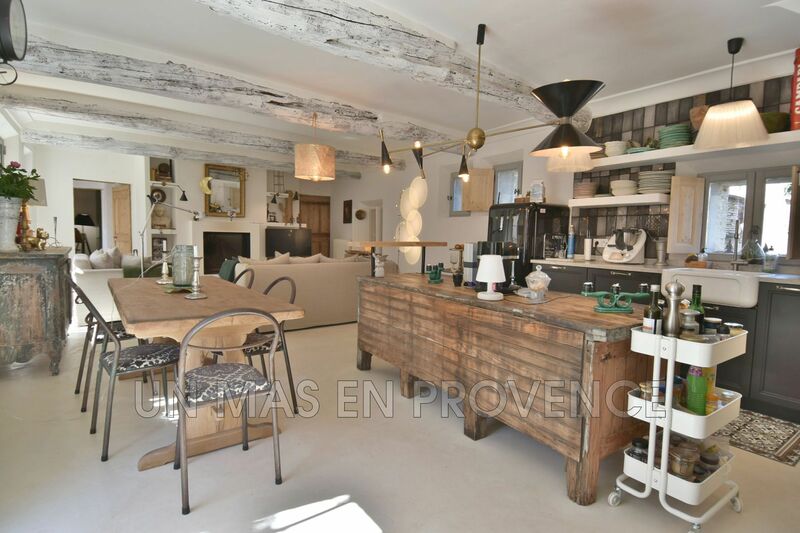 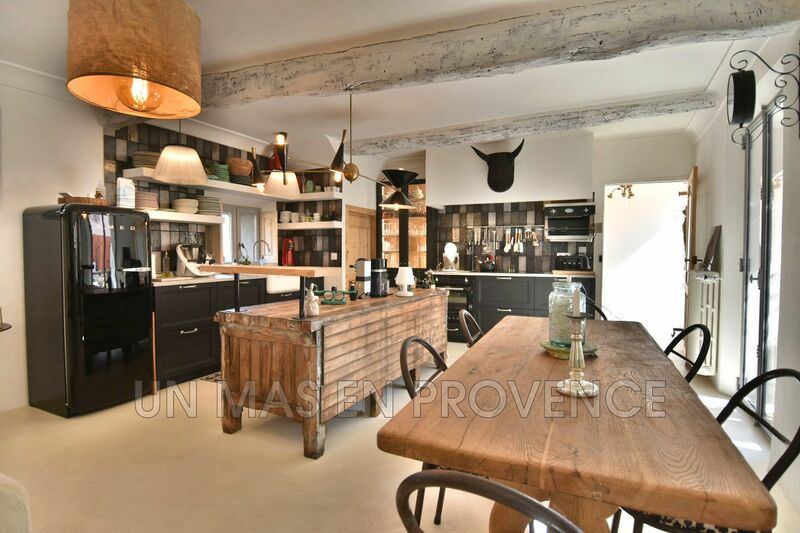 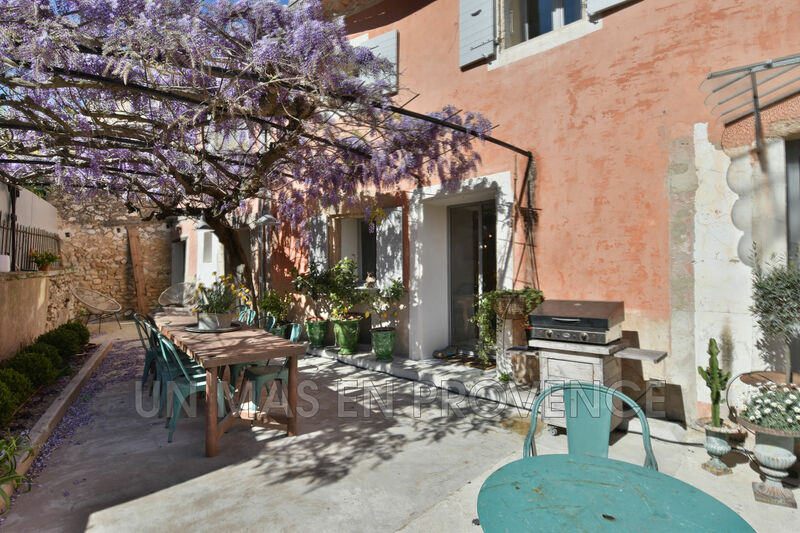 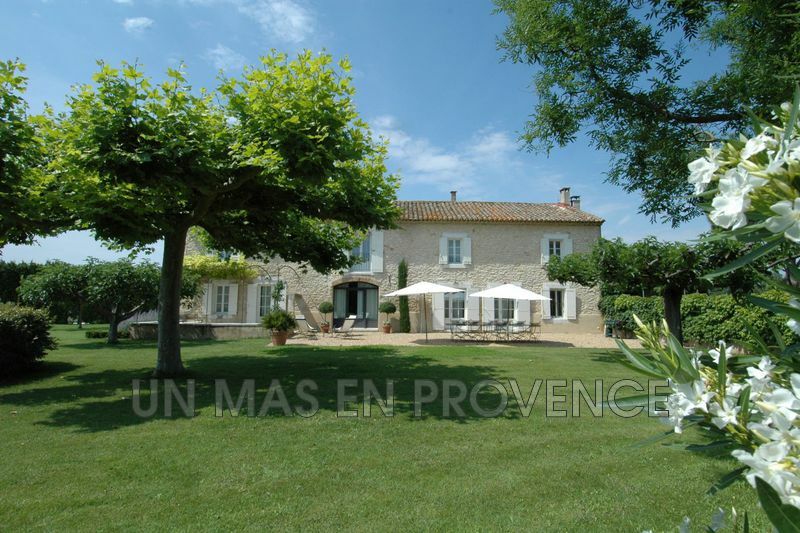 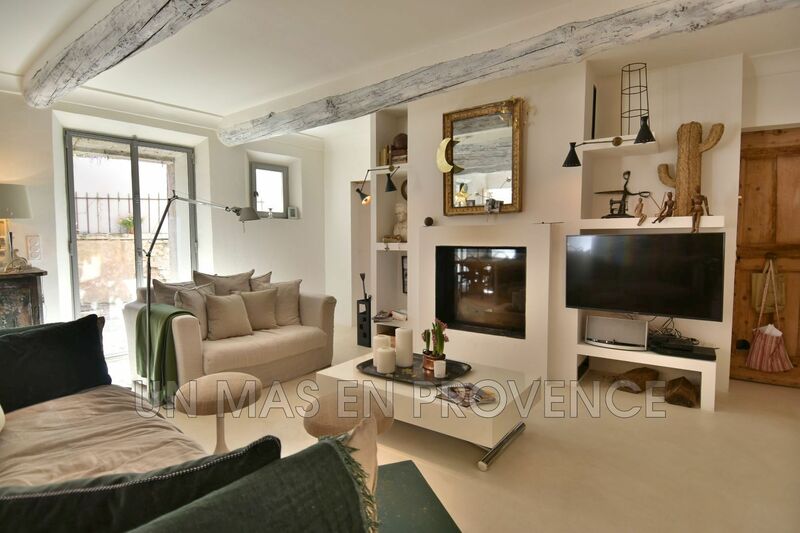 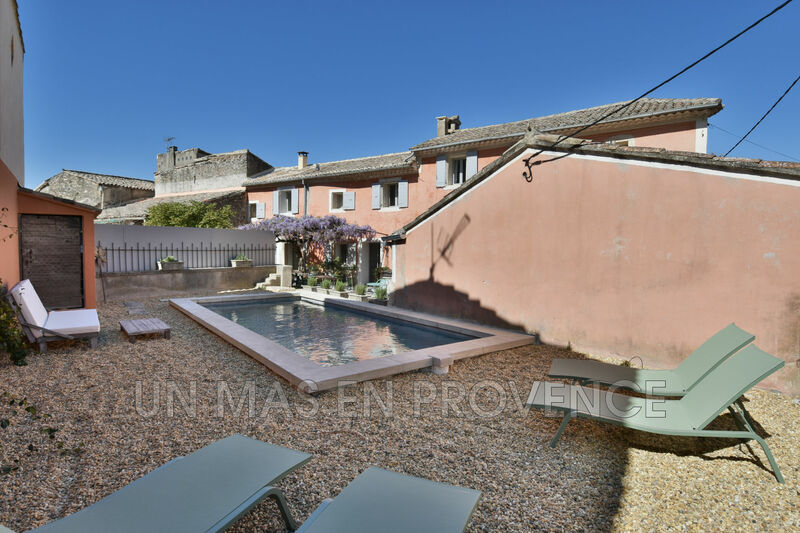 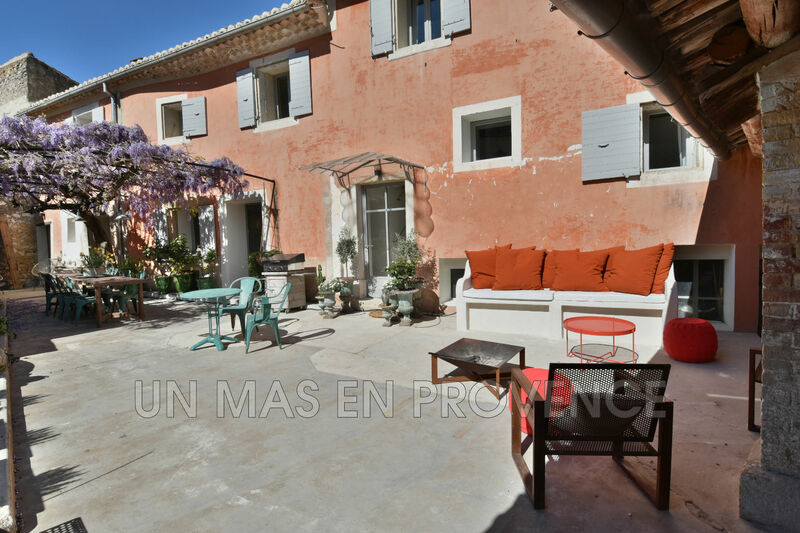 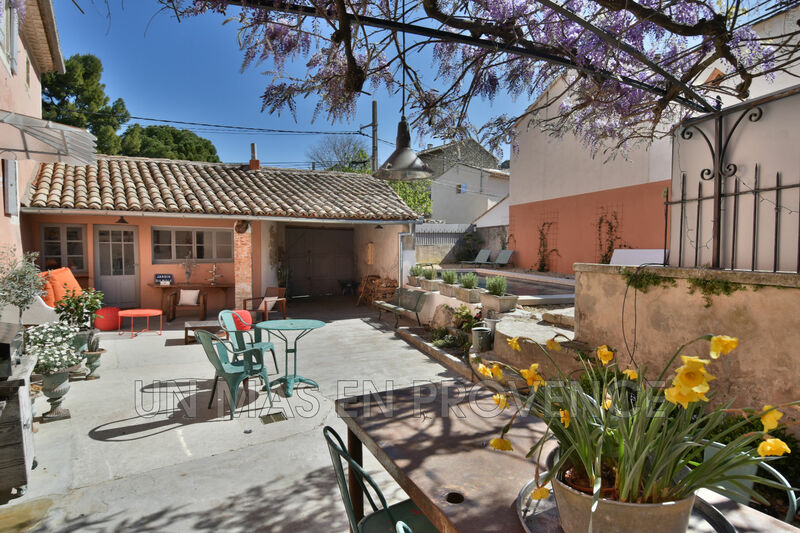 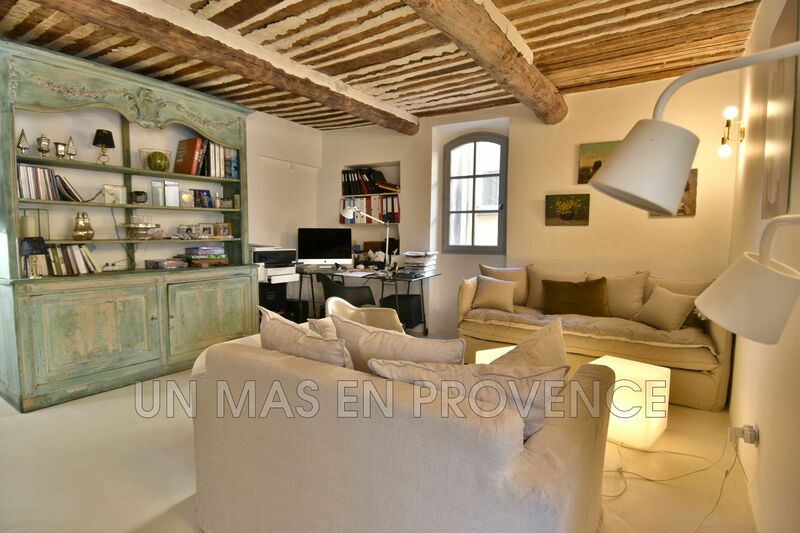 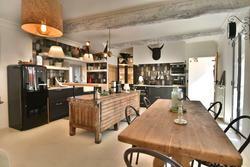 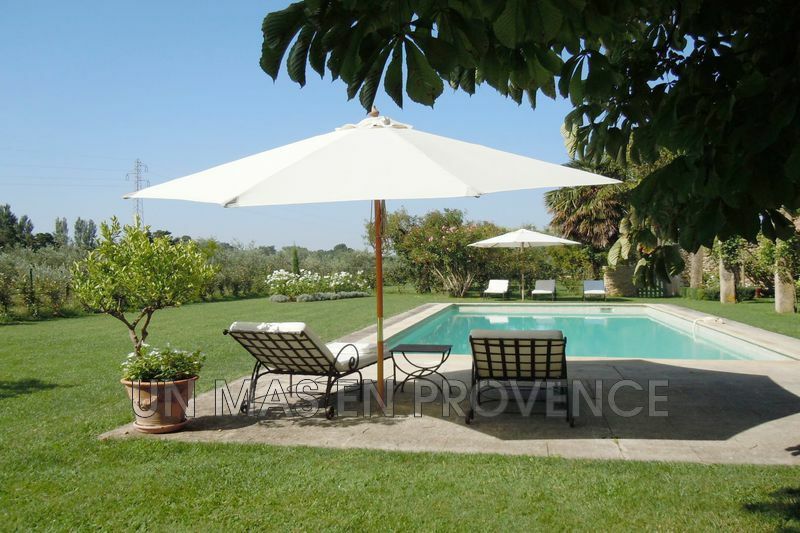 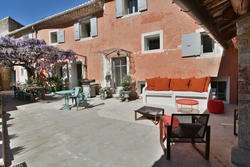 In the heart of a village at the foot of the Luberon, this recently restored village house offers quality services. 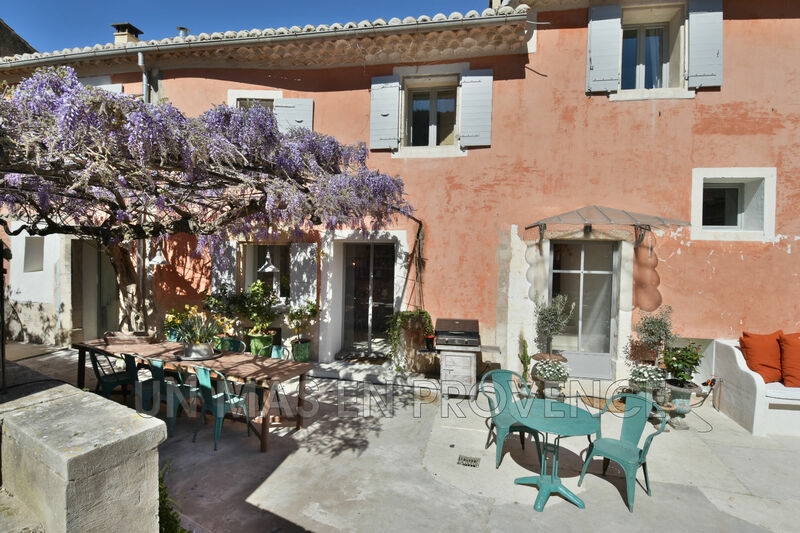 Past the front door, the flowered terrace welcomes you with a swimming pool 3m x 7,5m and a dining area and comfortable garden furniture. 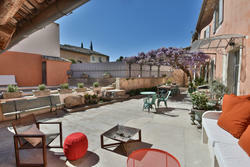 Not overlooked, you will enjoy a private and trendy outside. 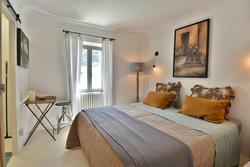 Inside, the decoration is sought after and elegant and the house offers high end equipment. 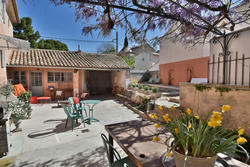 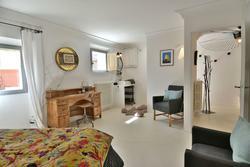 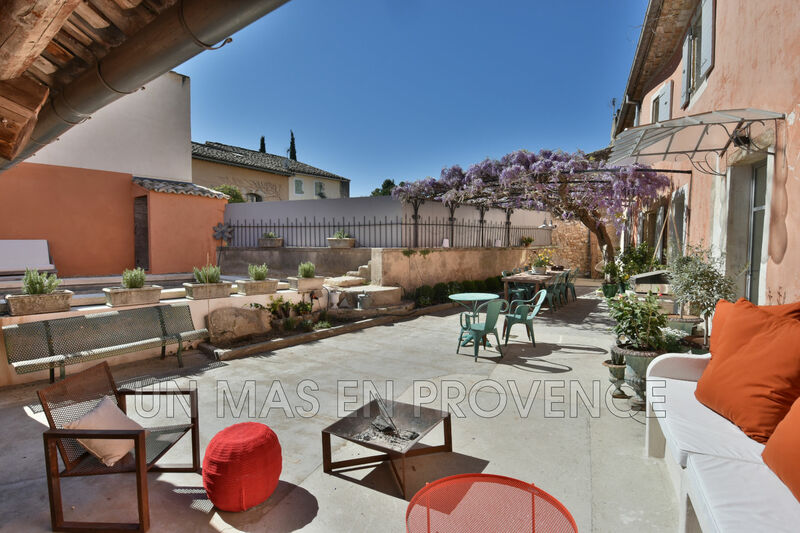 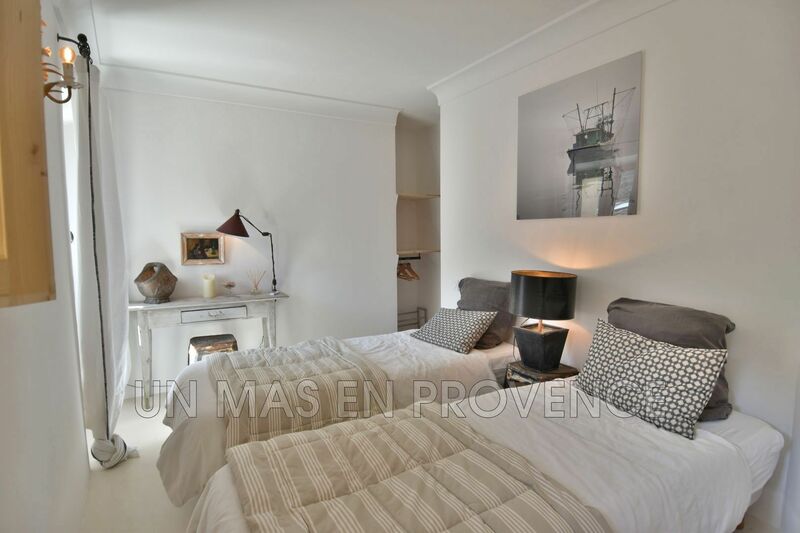 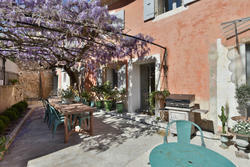 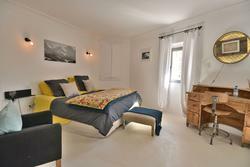 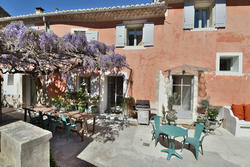 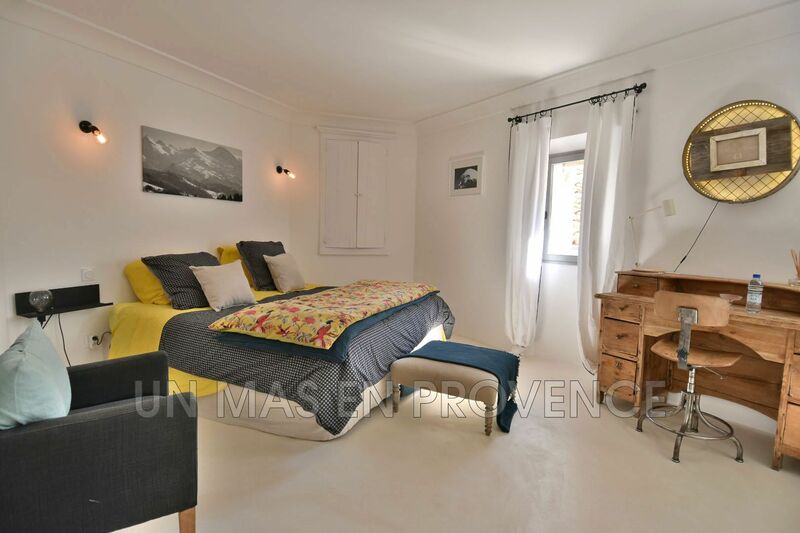 You will enjoy a beautiful view over the Luberon from the bedrooms and shops are easy to reach by walk.